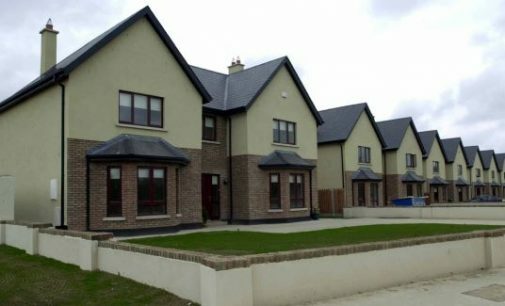 Full year results for Cavan-based building materials producer, Kingspan, released on Friday, showed revenue up 12% to €3.1 billion in 2016. 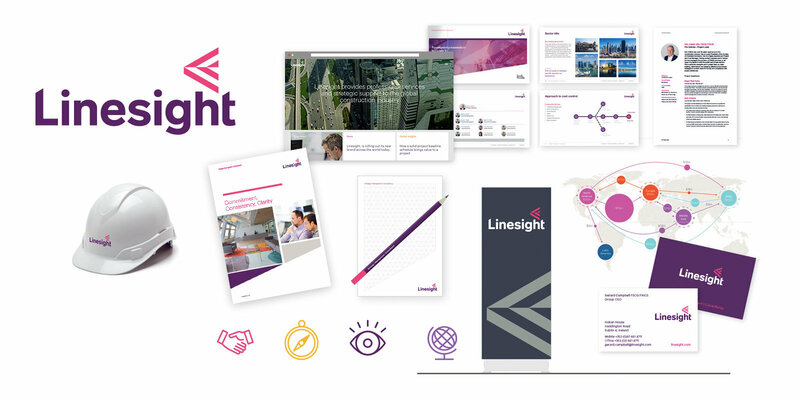 Trading profit was up 33% to €340.9 million, while acquisitions contributed 11% to sales growth and 7% to trading profit growth in the year. 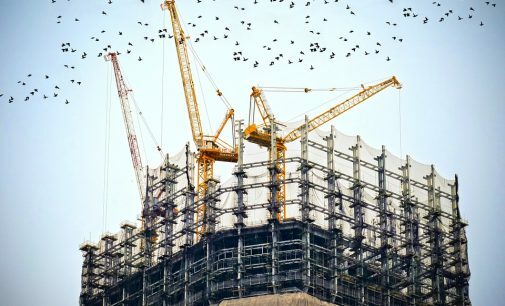 Activity in the Irish construction sector rose sharply in January on the back of higher new orders, according to the Ulster Bank Construction PMI Report, released on Monday. 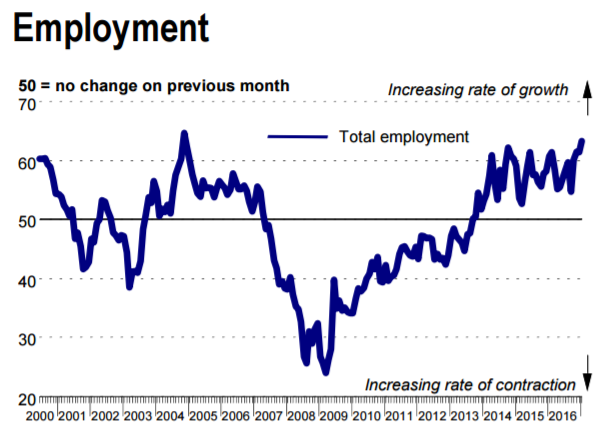 The survey highlighted a near-record rise in employment as companies responded to greater workloads. 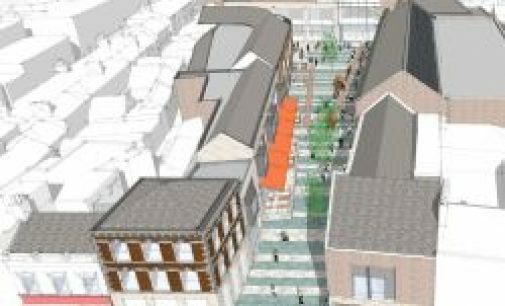 A €20 million office development at Camden Place will provide 150 construction jobs with up to 500 jobs coming on-stream in Cork city centre on completion, the Cork Chamber of Commerce announced on Thursday. 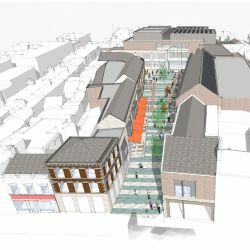 Demolition will commence in February, with work on the 65,000 square foot of lettable floor space expected to take 12 months. 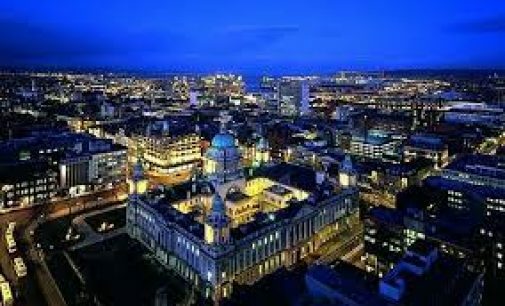 The Ulster bank Purchasing Managers’ Index (PMI) for December, released on Monday, showed that activity in the construction sector constinued to rise until the end of 2016. 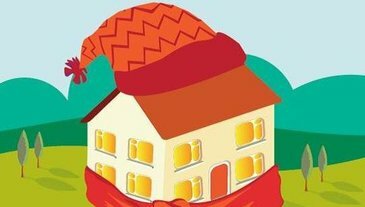 The report gave December a 58.9 in December, down from 59.8 in November. 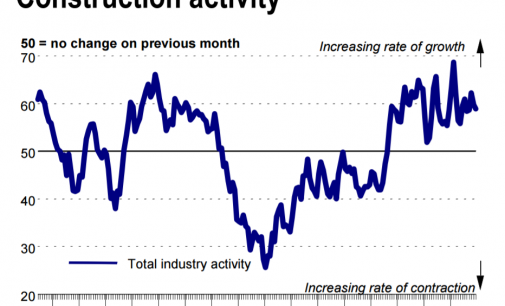 For the PMI index, any reading above 50 represent a growth over the previous month. CBRE on Monday offered a residential development opportunity at Annefield House, Taney Road, Dundrum, Dublin 14 to the open market by way of Private Treaty. 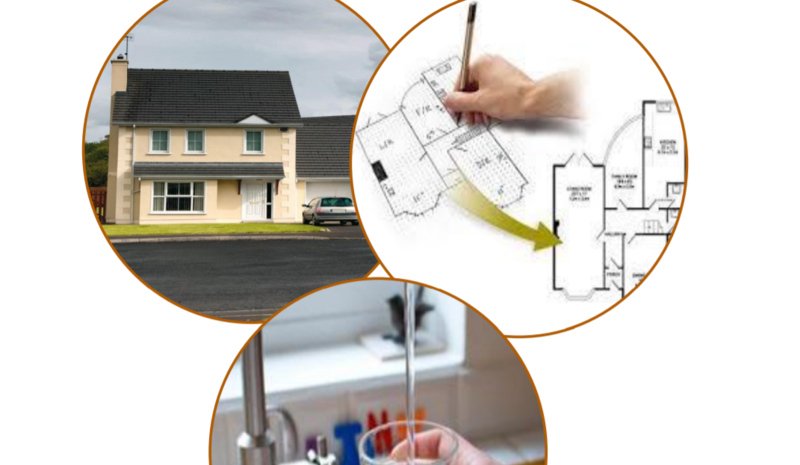 The site, extending to approximately 0.72 hectares (1.8 acres), located in Dundrum provides an opportunity to develop an intimate housing scheme in close proximity to local facilities and amenities. 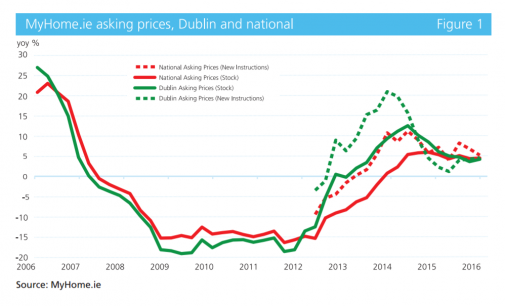 Irish house price inflation is set to accelerate in 2017, potentially reaching double-digit levels, according to the MyHome.ie property report for the final quarter of 2016. 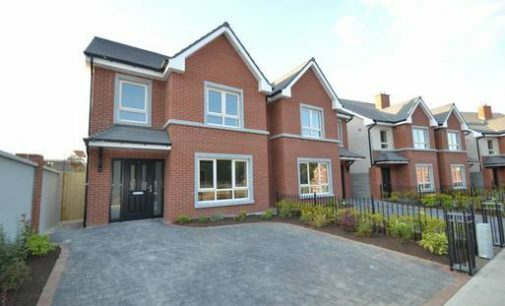 The number of mortgages approved rose by 30.8% year-on-year and increased by 2.0% month-on-month, according to the latest figures from the Banking & Payments Federation Ireland (BPFI) Mortgage Approvals Report for the three months ending November 2016, released on Thursday. 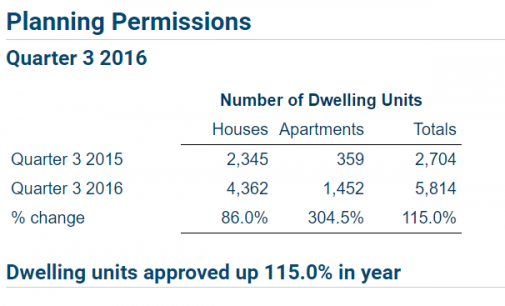 The number of apartment dwelling units granted planning permission in the third quarter of 2016 rose to 1,452, up from 359 in 2015, an incrase of 304.5%, the CSO revealed on Monday. 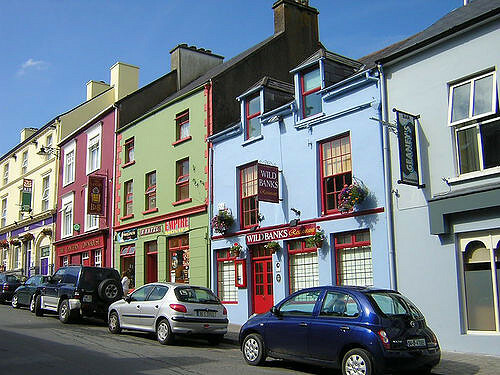 House price inflation is expected to accellerate by year-end, according to research published by Davy Research on Monday. 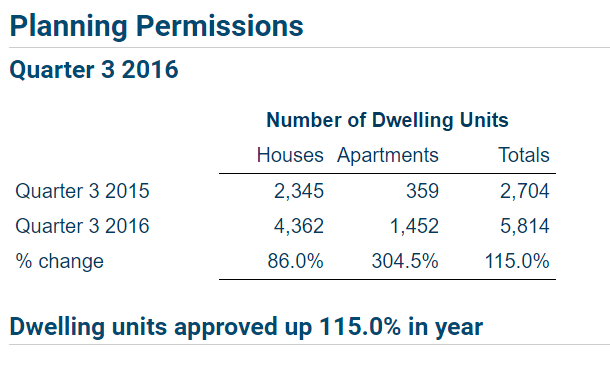 The analysis by David McNamara cited CSO house price data for October which showed another strong gain on the month with prices up 0.8%. 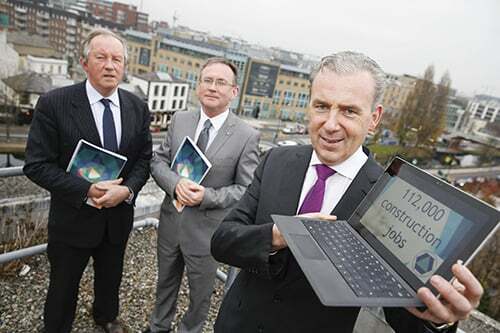 The Construction Industry Federation (CIF) launched a career website on Monday in the wake of a report that construction activity can sustain an additional 112,000 jobs up to 2020 with an estimated €17.8billion worth of projects in the pipeline in 2017. 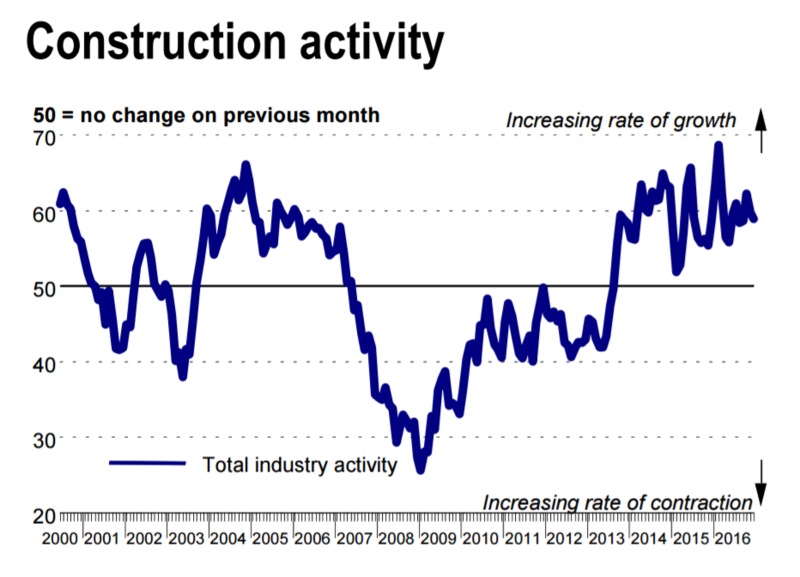 Irish construction firms continued to record strong activity growth during November, supported by a further sharp increase in new orders, according to the Ulster Bank Construction PMI released on Monday. 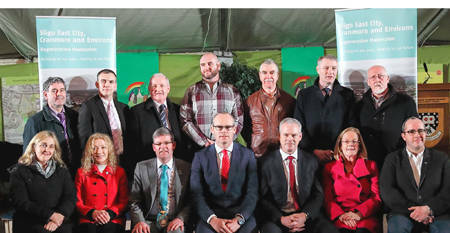 The Sligo East City, Cranmore and Environs Regeneration Project was launched at a showcase community event in Cranmore, Sligo on Thursday, December 1. 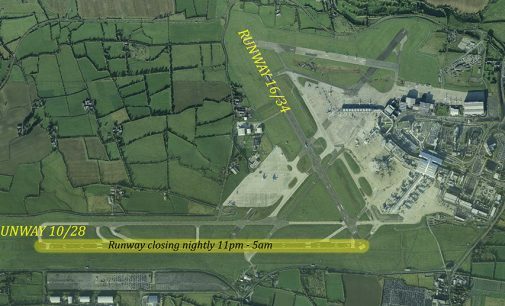 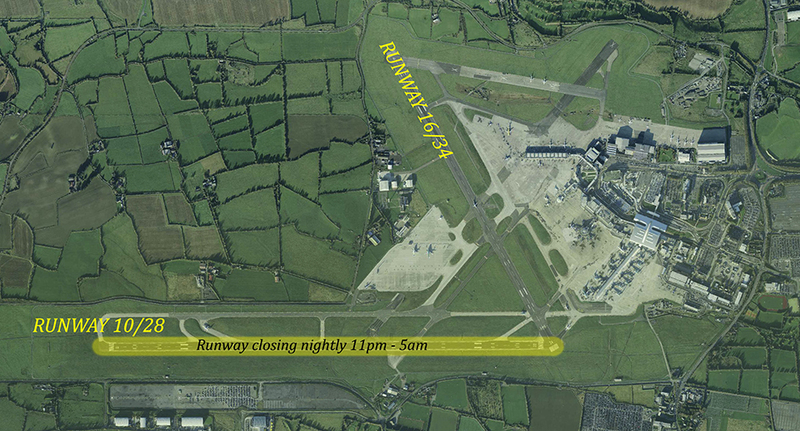 An 18-month upgrade of Dublin Airport’s main runway is expected to create 150 jobs. 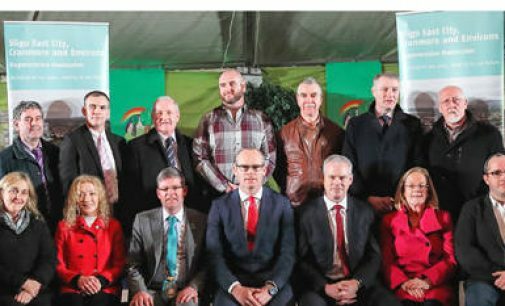 Irish water officially began construction on a €9.7 million wastewater pipe network for Rush, Co. Dublin on Friday, November 11. 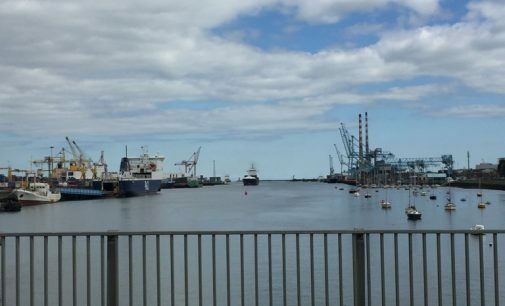 The network, which is expected to be take two years to complete, is designed to stop the discharge of raw sewage into the sea, improving the bathing water at South Rush Beach. 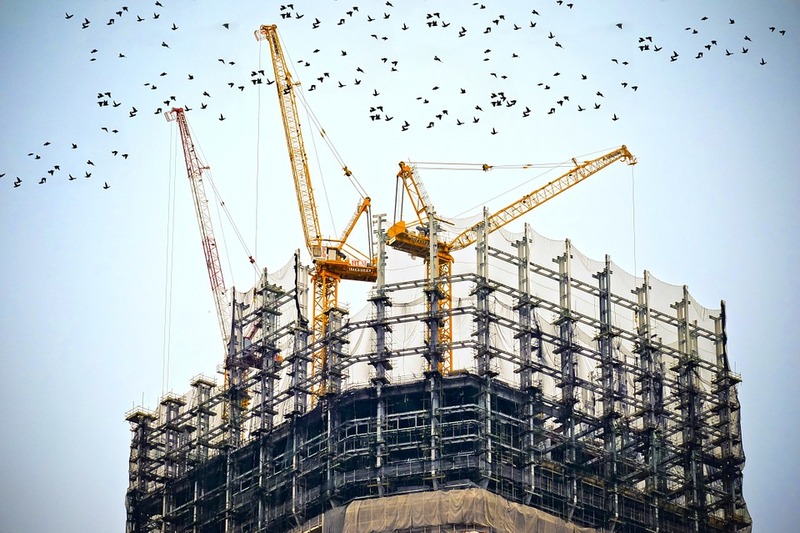 Construction sectors in the UK are slowing down amid uncertainty surrounding the decision to leave the EU, according to the latest Royal Institute of Chartered Surveyors (RICS) quarterly survey. 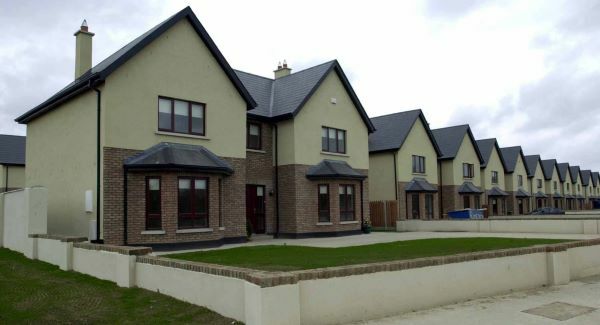 Delays as long as 18 months for housing developments to go through the planning system could be adding as much as €4,000 to the price of a new home, Department of Housing officials told an Oireachtas Committee. 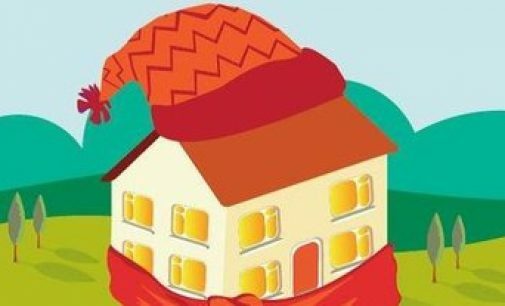 The Construction Industry Federation (CIF) has responded to Budget 2017, indicating that while it “welcomed” housing measures such as the new tax relief for first time buyers, a lack of increased infrastructure investment remains a significant issue. 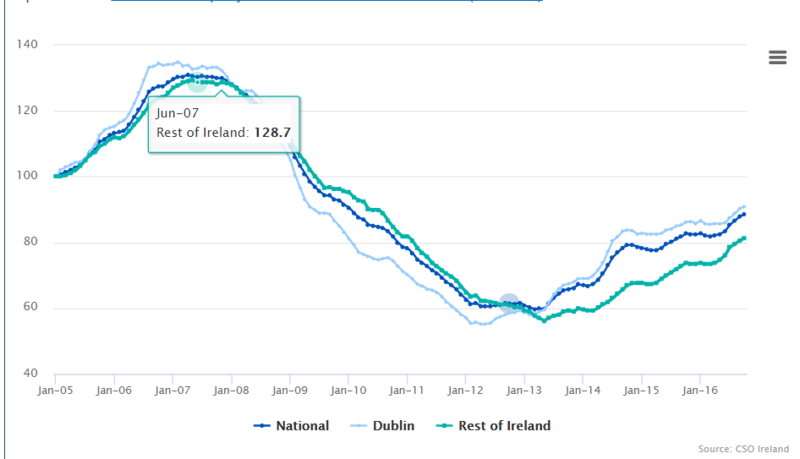 The Ulster Bank Construction Purchasing Managers Index (PMI) rose to 58.7 last month, as Irish construction continues to expand. 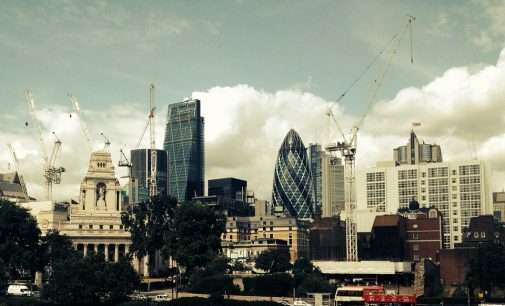 The construction sector in the UK had fallen for three straight months in the aftermath of Brexit, but made an unexpected return to growth in the Markit/CIPS UK Construction Purchasing Managers’ Index (PMI) for September. 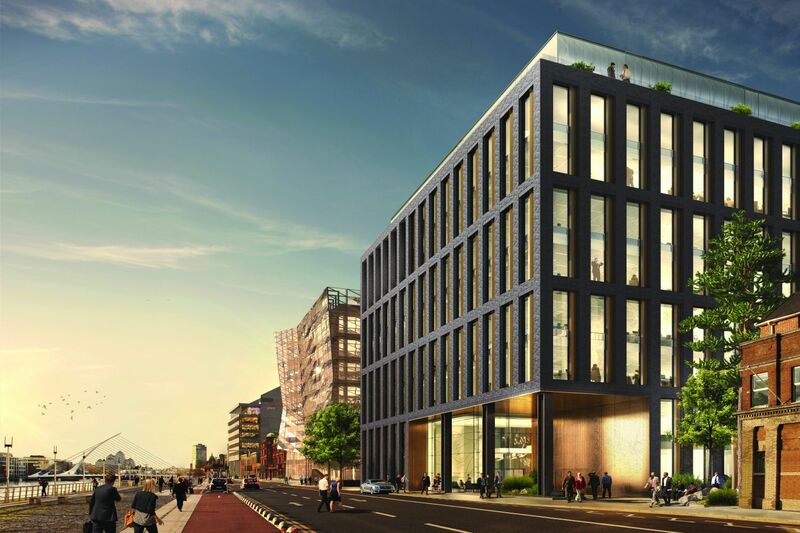 Private property group Ballymore has officially launched its new docklands development, Dublin Landings, at an event at the CHQ Building IFSC on Custom House Quay this morning. 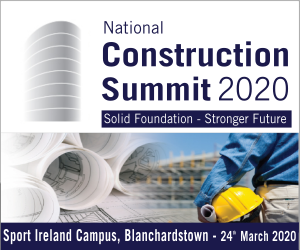 Delegates at the Construction Industry Federation’s (CIF) annual conference at Croke Park have heard how the construction industry will play a vital role in “Rebuilding Ireland”, with the possibility of up to 75,000 jobs to be created by 2020. 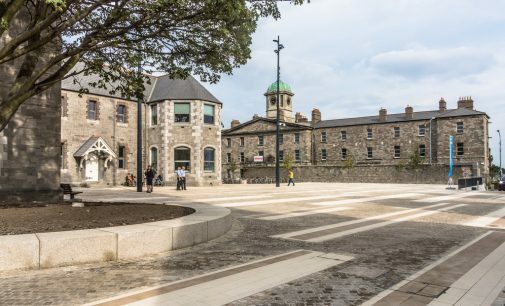 An overhaul to the procurement process for the construction of on campus student accommodation for the Dublin Institute of Technology (DIT) has been announced by the Grangegorman Development Agency. 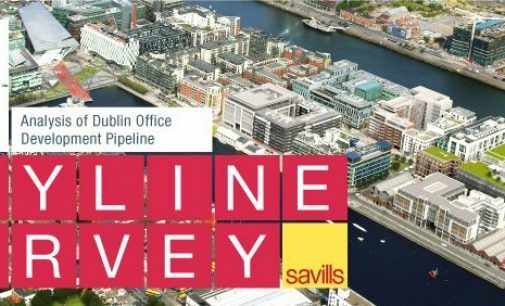 New figures provided by the Building Information Index suggest that the value of construction projects in Ireland has risen significantly when compared with the previous year. 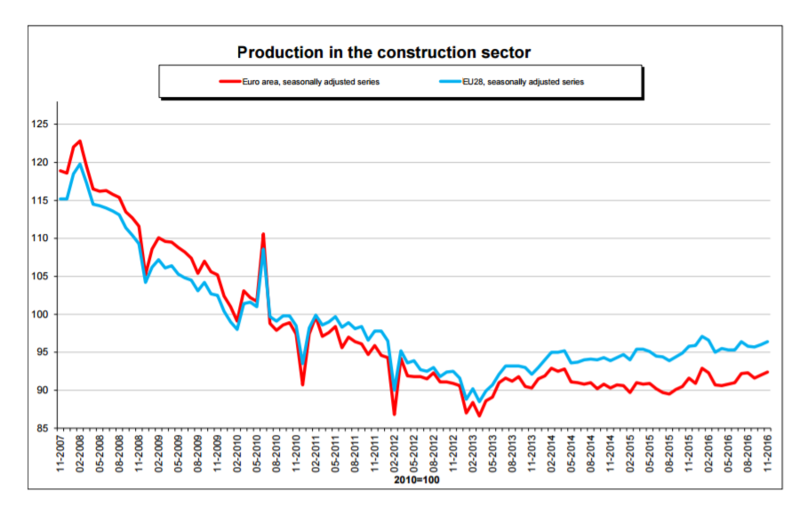 In the first half of 2016, the value of construction project commencements increased by €1.12 billion, or 44%, to €3.69 billion. 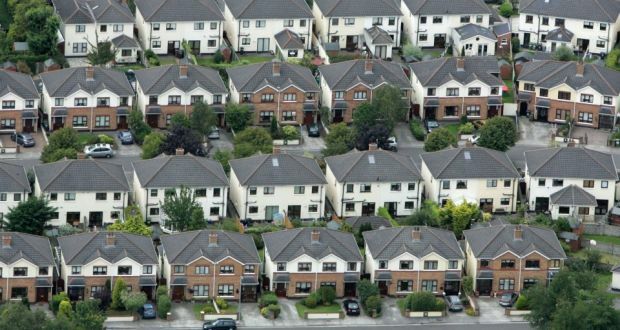 Two new reports on the Irish housing market, commissioned by myhome.ie and daft.ie respectively, have warned of the shortfall in the supply of new homes across the country. 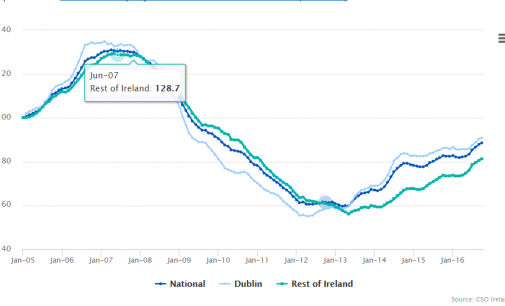 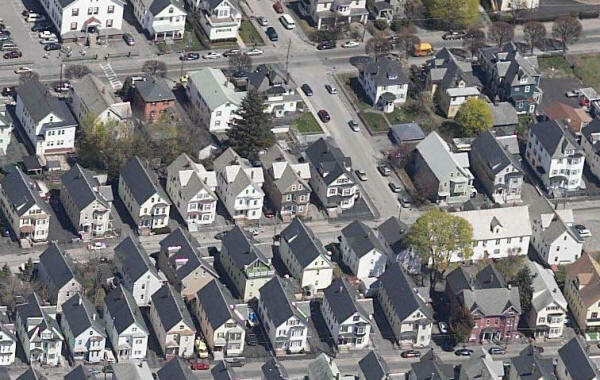 The Economic and Social Research Institute (ESRI) has issued a warning for house construction in their latest Quarterly Economic Commentary (Autumn 2016), amid predictions for continued economic and jobs growth. 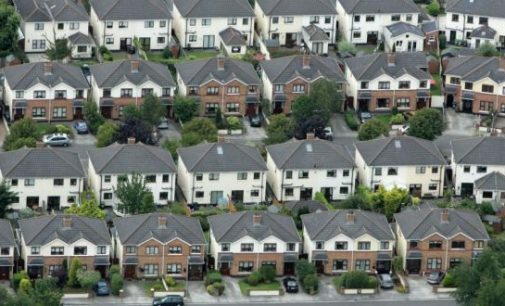 A leading housing academic has claimed that the supply of new homes in Ireland may up to 75% less than the official figures suggest. 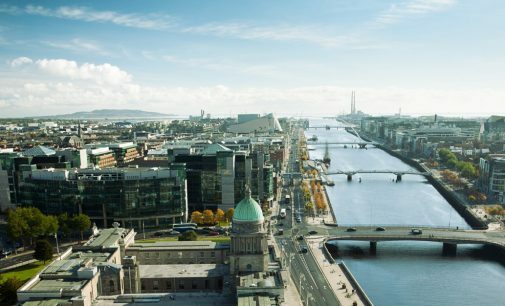 The Bank of Ireland Economic Pulse index has pinpointed a fall in confidence across the business sector post-Brexit, with construction being the notable exception. 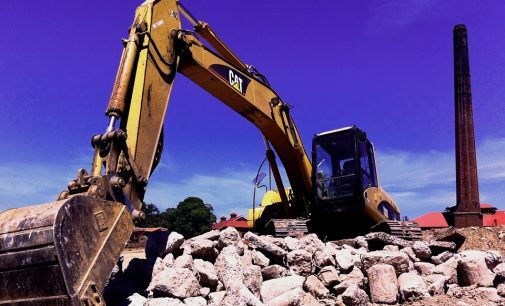 International construction consultancy firm, Bruce Shaw, has announced that it is has rebranded as part of its new global strategic plans going forward. 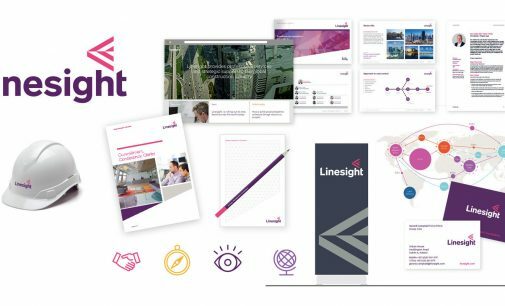 Linesight will be the new name for the company, which has operated for over 40 years in the sector. 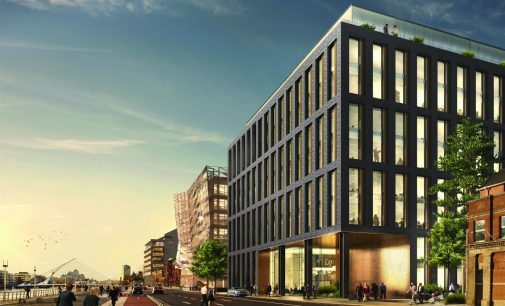 The Irish Financial Services Centre is set to get its first major facelift in well over a decade, as Cosgrave Property Group and IPUT plc have launched a new premium Grade A office building in the heart of Dublin’s central business district. 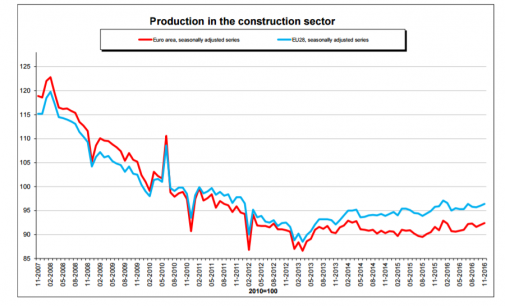 The Irish construction sector continued to register growth of activity during August amid a further sharp rise in new business. 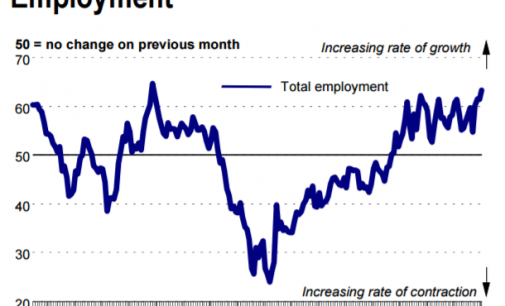 In turn, this contributed to increases in purchasing activity and employment. 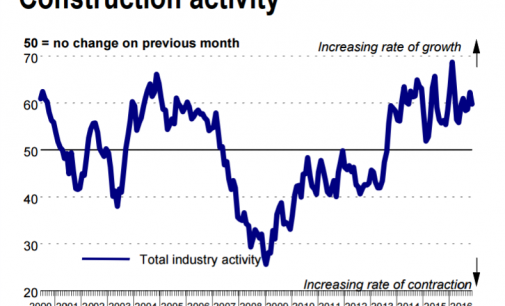 Meanwhile, the rate of input cost inflation quickened to the fastest for a year. 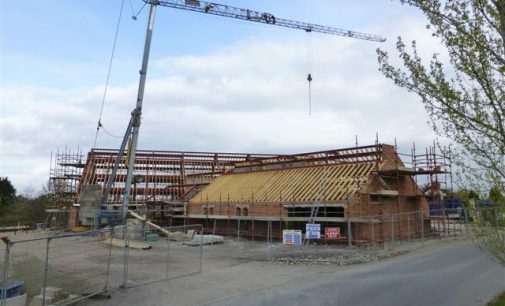 A €6 million redevelopment of the enclosure at Galway Racecourse, featuring a new indoor betting hall and additional bar/food facilities, has been confirmed.The Board of Horse Racing Ireland yesterday approved funding for Galway Racecourse of €2.1 million for the project. 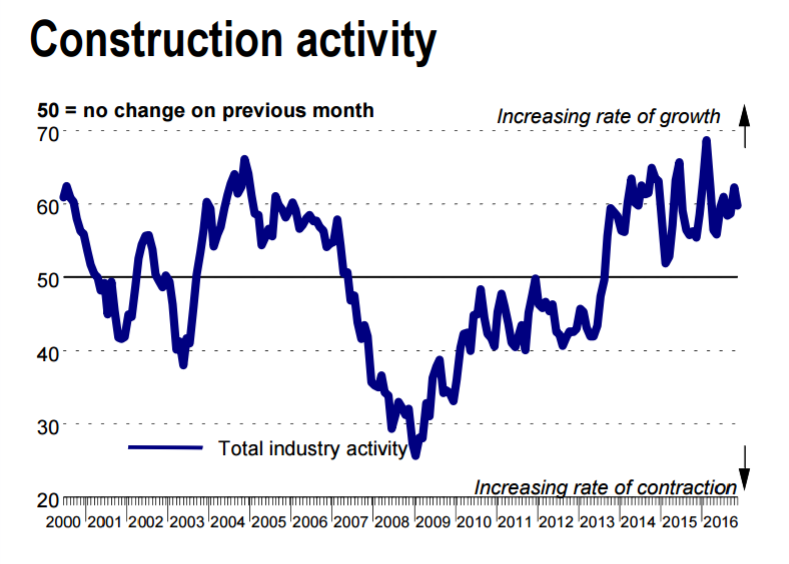 Growth of construction activity picked up to four-month high in July according to the Ulster Bank Construction PMI survey. 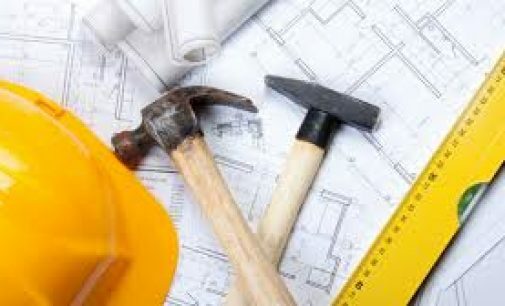 A Construction Workers Skills Register (CWSR) was introduced to grant construction and craft workers to register their skills and display their ongoing undetaking to the ongoing learning in their careers. 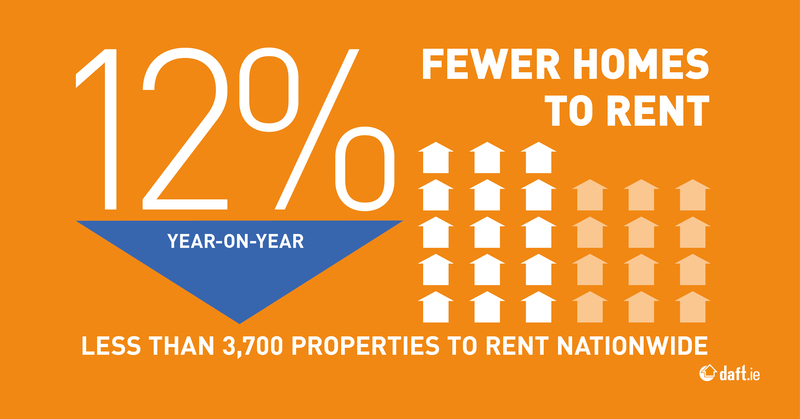 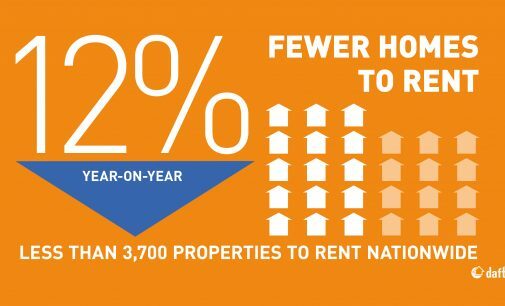 The Government’s Action Plan on Housing and Homelessness, ‘Rebuilding Ireland’ was launched today by Taoiseach Enda Kenny, Housing Minister Simon Coveney, Public Expenditure Minister Paschal Donohoe and Minister of State Damien English. 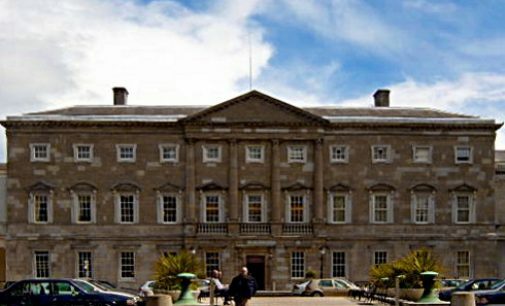 The Government has formally released its housing and homelessness project labeled ‘Rebuilding Ireland’. 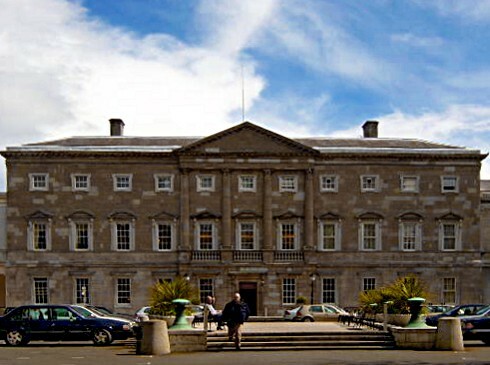 Senator Paudie Coffey spoke with the workers of leading construction businesses from Waterford earlier in the week. 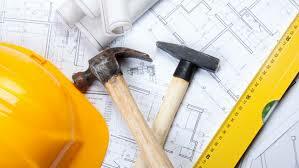 Construction Industry Federation advises school leavers to consider a career in construction. 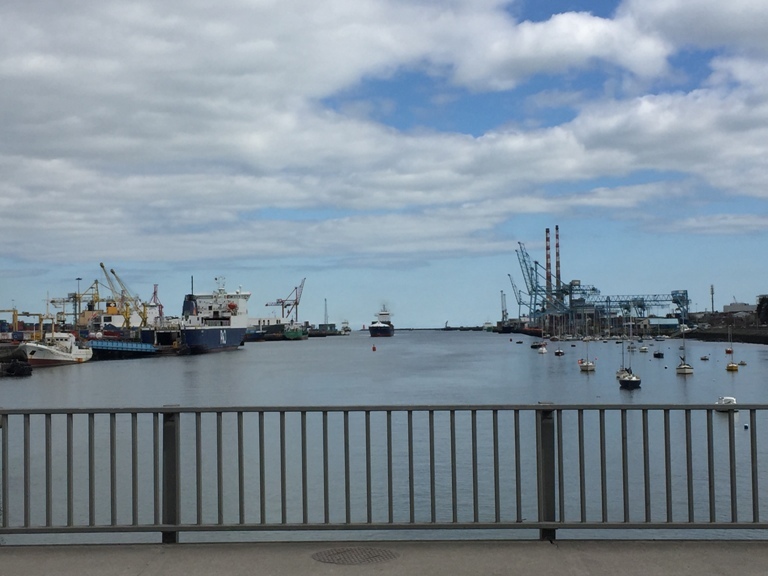 The Dún Laoghaire-Rathdown County Council have come to the decision to permit the development of two major parks at Cherrywood, which marks the first important phase of development for a new Town Centre and 3,800 new homes at Cherrywood in South Dublin. 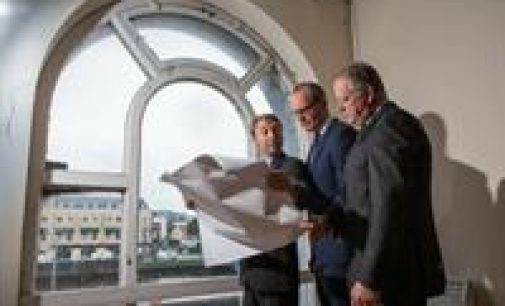 Confidence on the growth prospects for the Construction sector was close to a record high last month, according to the latest Ulster Bank Purchasing Managers index. The main index rose from 55.9 to 59.7 during the second quarter- any figure above 50 indicates growth. 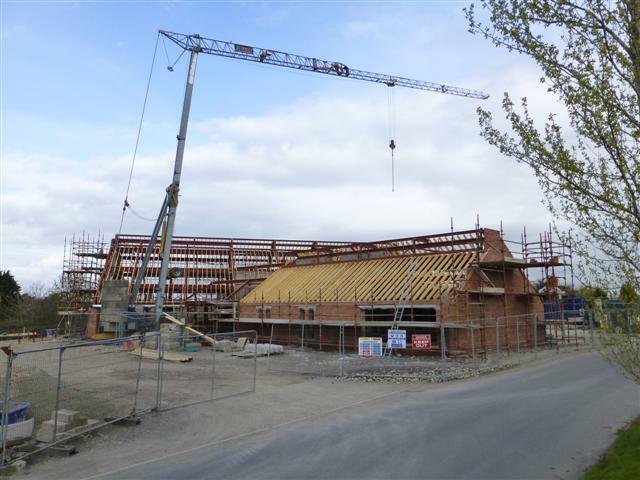 CIF Featured Project – Grow it yourself by Tom O’Brien Construction Ltd.
With the deadline for the CAO Change of Mind application closing on 1st July, the Construction Industry Federation (CIF) advises school leavers to consider a career in construction. 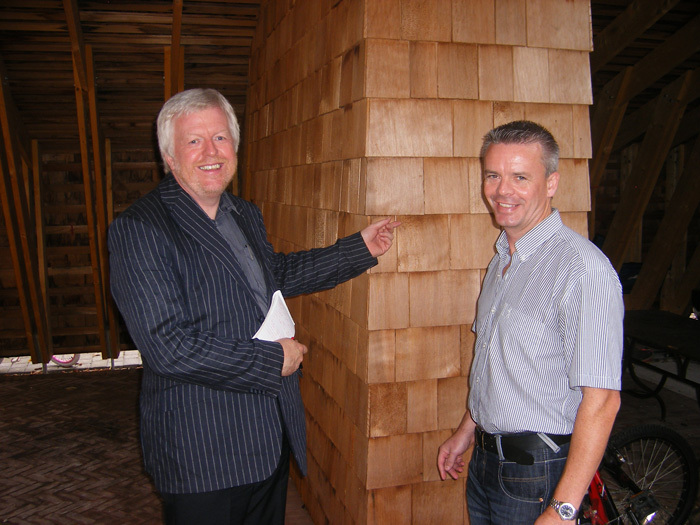 SMARTPLY, the smart, cost-effective, sustainable OSB, has moved to an even higher plane in terms of quality, design and innovation. 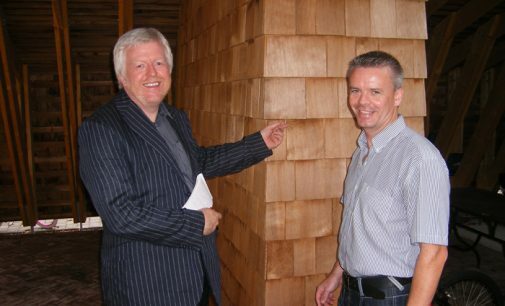 Following feedback from customers, SMARTPLY OSB is now available in its flattest, smoothest most accurate form yet. 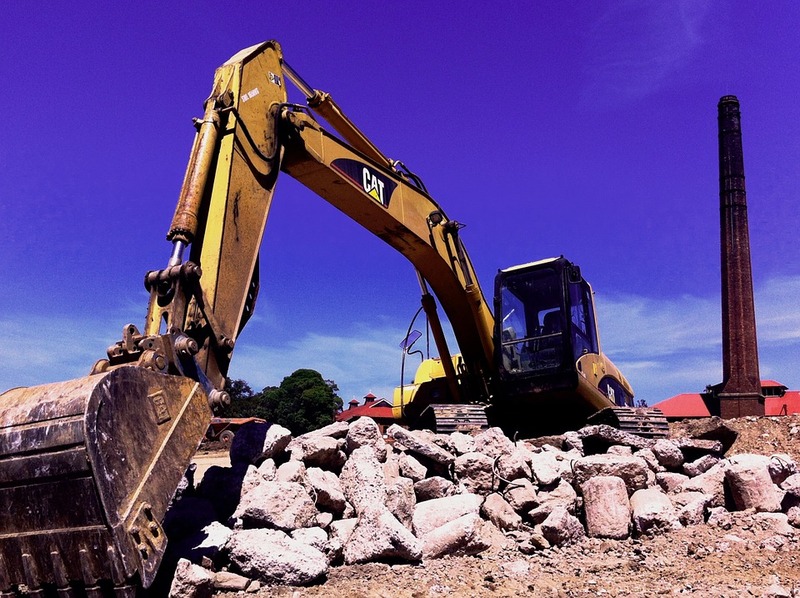 The Construction Industry Federation welcomes extra capital expenditure outlined in the Government’s Summer Economic Statement. 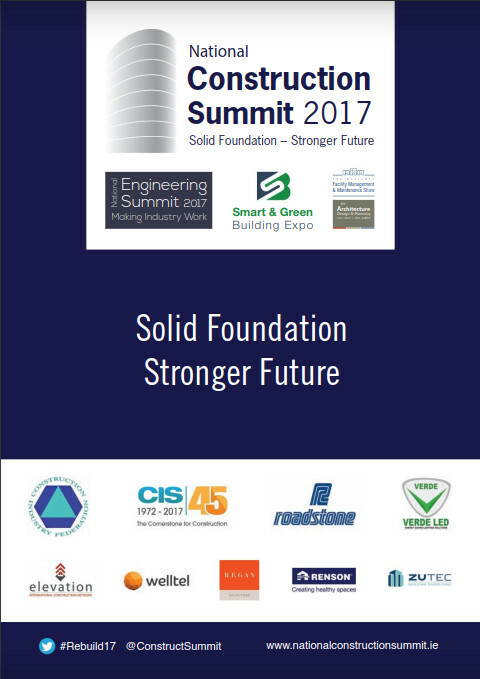 Director General, Tom Parlon stated: “Increased infrastructure investment is vital to sustain economic growth in the medium term. 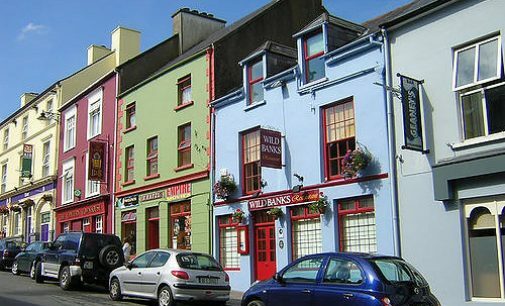 The Government’s commitment to increase capital expenditure in their Summer Economic Statement is a welcome step in the right direction. 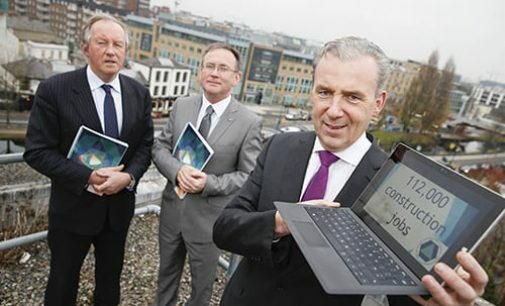 Ireland’s National Building Information Modelling (BIM) Council – a national body to support the advancement of digital in the construction sector – has been officially launched. 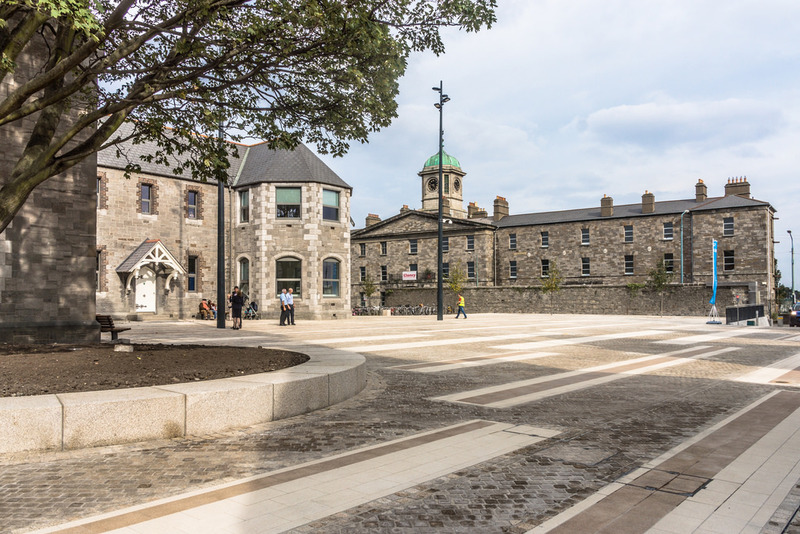 The council was formed as a recommendation of the Enterprise Ireland 2014 National BIM Forum and is a key measure in fulfilling the Government’s national ‘Construction 2020’ strategy. A new survey by the PwC shows that many leaders in the construction industry believe that their business would suffer if Britain left the European Union. 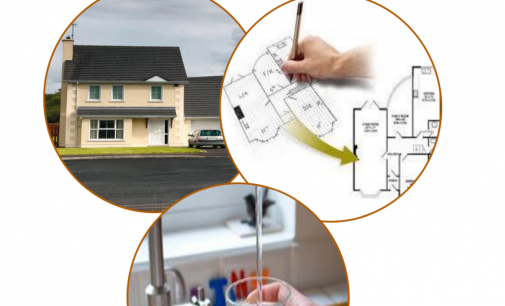 The Irish Green Building Council has launched Ireland’s first sustainable homes label to encourage the construction of quality residential housing developments.